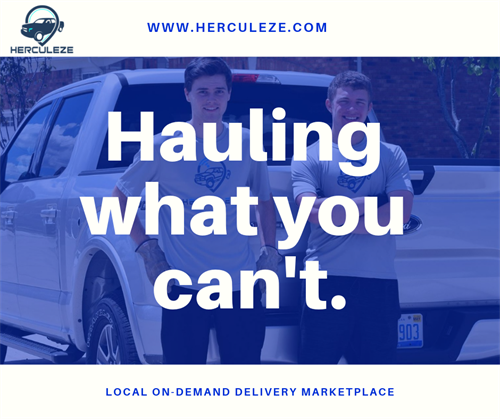 Founded in 2016, Herculeze is your local delivery marketplace, a peer-to-peer service that helps you find the truck and muscle to help get large and heavy items delivered. 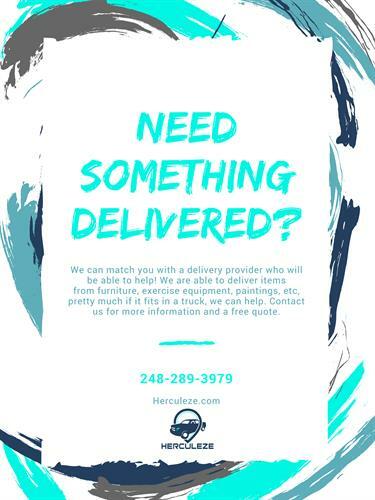 Herculeze has a network of drivers that can deliver items from retailers, estate sales, purchases on Craigslist, and more. 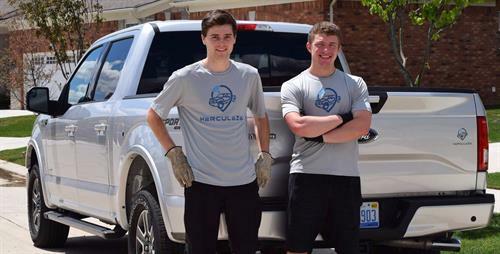 Need to get rid of an old couch? Just purchased a new dresser? Need to relocate a dinning table? Found a piece of exercise equipment at a garage sale? 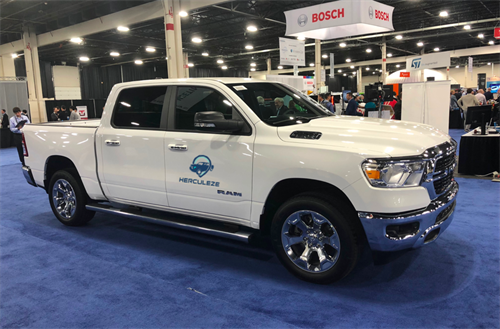 If you need some extra muscle and a truck, we can help! 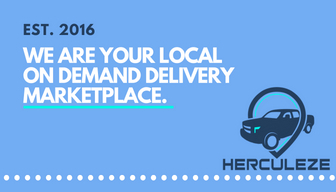 Get the job done at an affordable price and on your schedule.